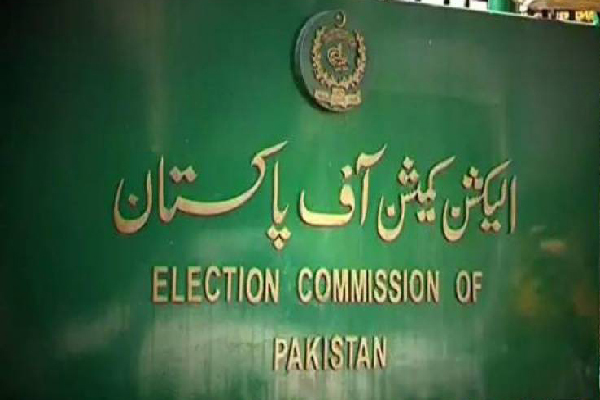 ISLAMABAD, Oct 18 (APP): The Election Commission of Pakistan (ECP) on Tuesday decided to scrutinize the assets details of senators and members of the National Assembly and provincial assemblies, who submitted their assets with the commission. The ECP Secretary ECP had been given the task to prepare standard operating procedures (SOPs) regarding scrutiny of assets and liabilities of parliamentarians, according to an ECP official. The official said the ECP Secretary would finalize the SOPs covering all aspects, including procedure to start scrutiny and timeline. The commission may also contact other government organizations for proper examination of assets if required including Federal Board of Revenue (FBR), provincial boards of revenue, Accountant General Pakistan Revenue (AGPR) and chartered accountants.